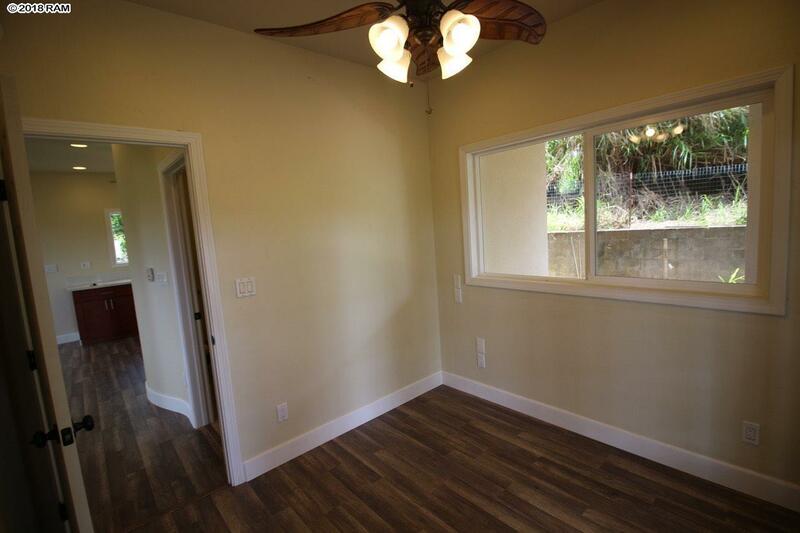 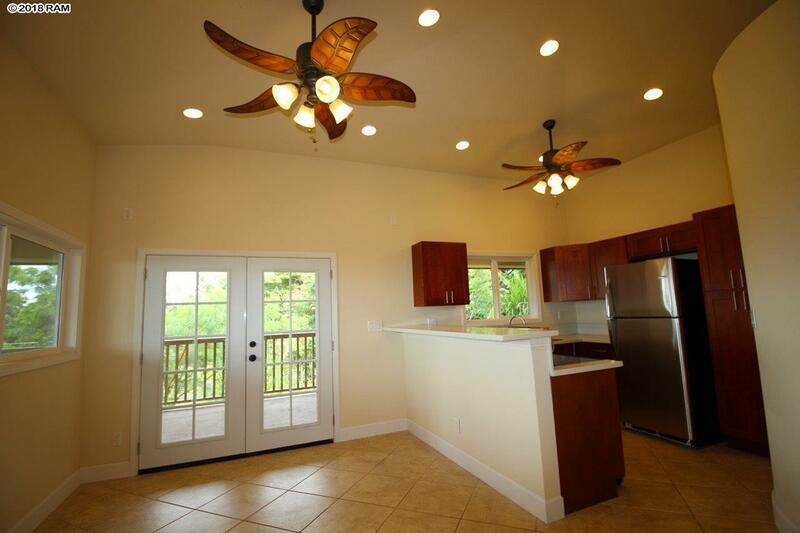 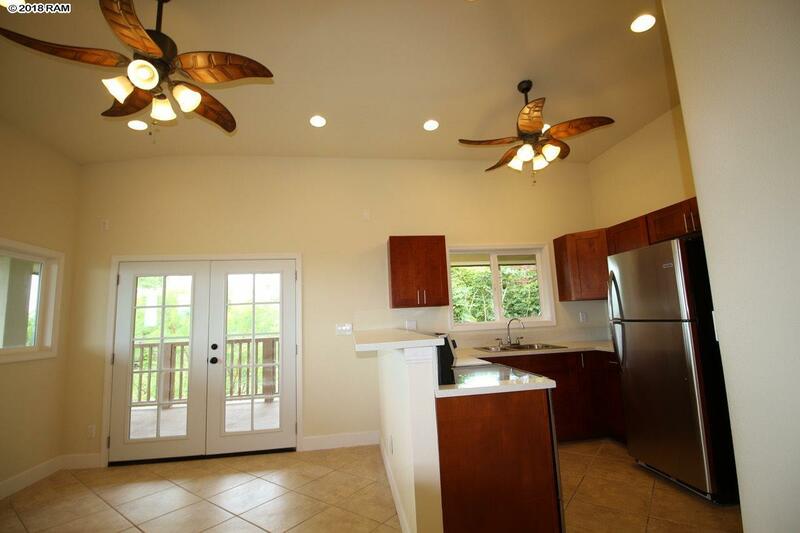 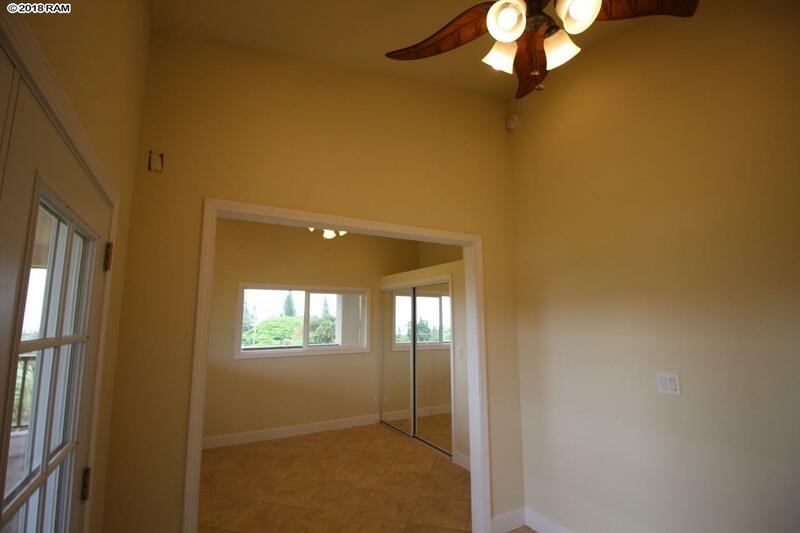 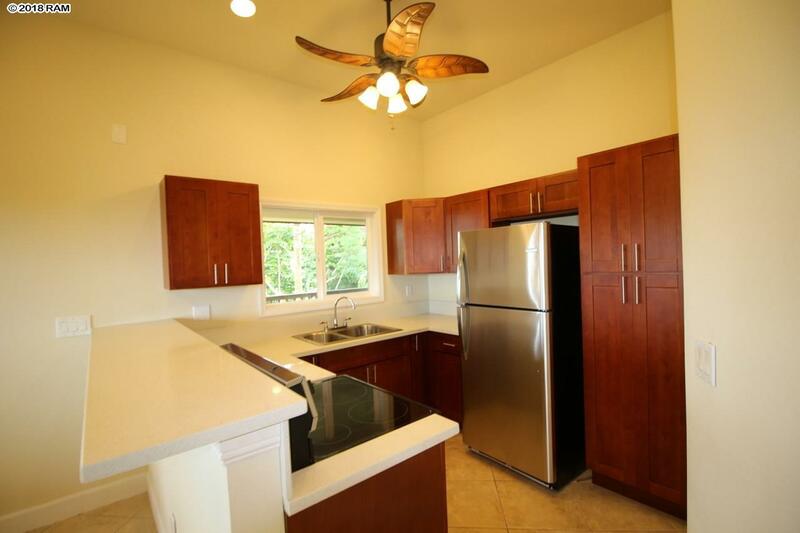 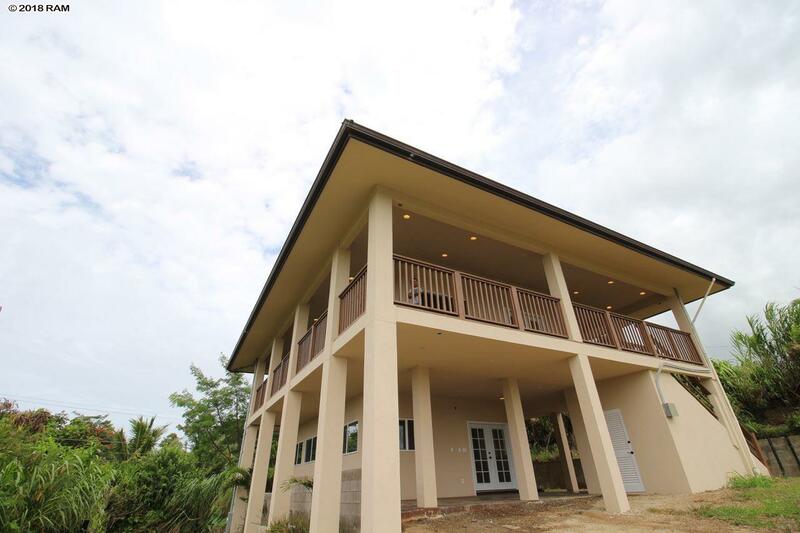 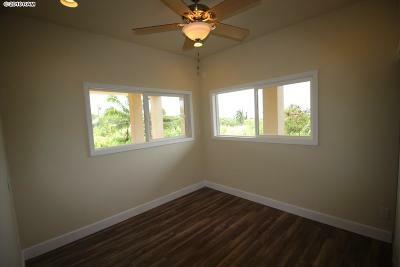 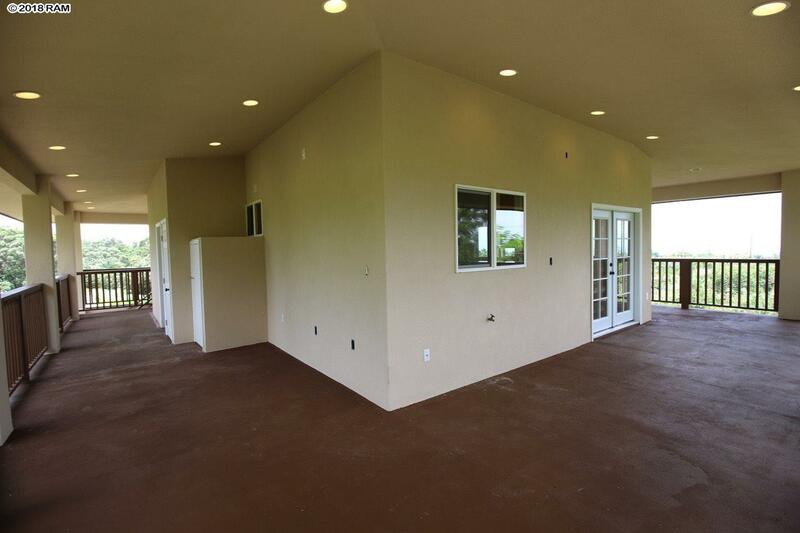 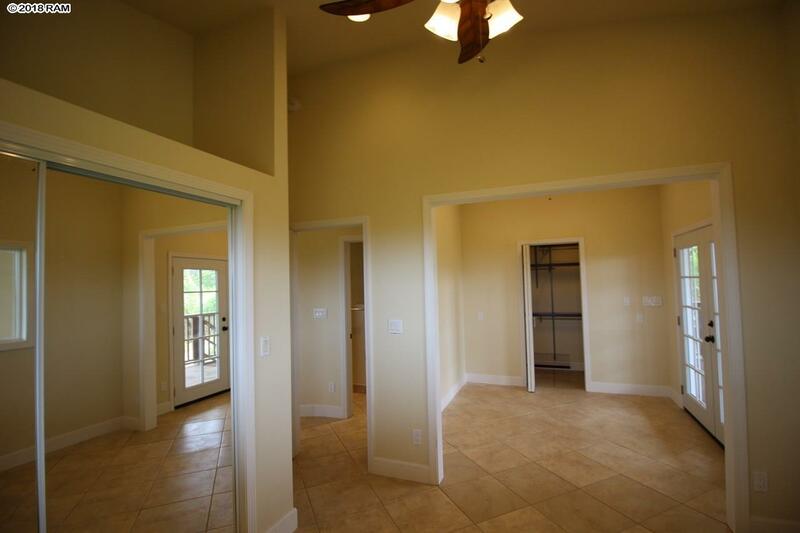 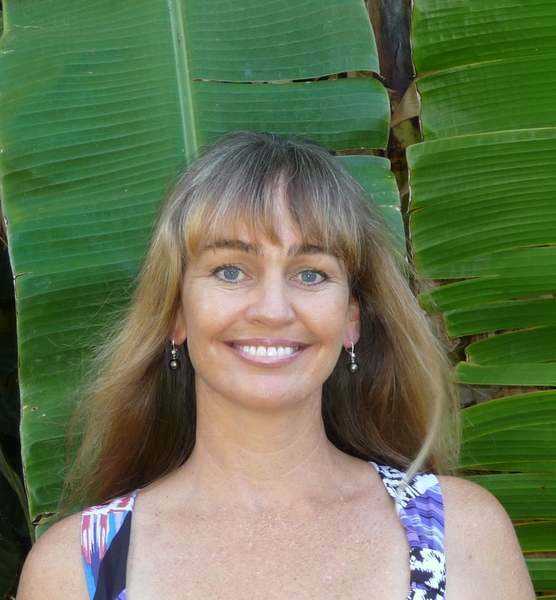 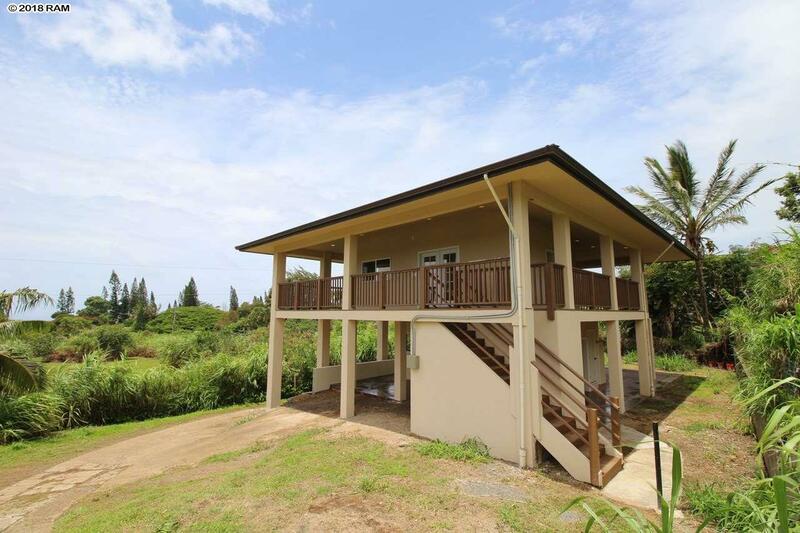 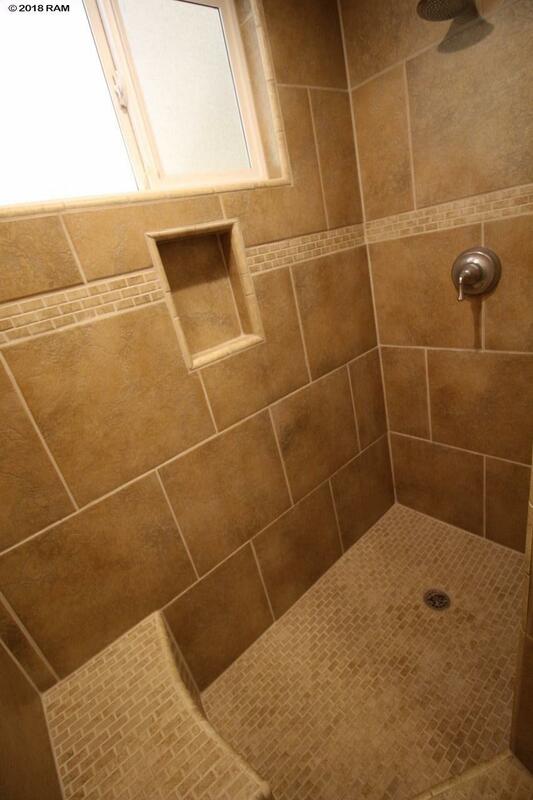 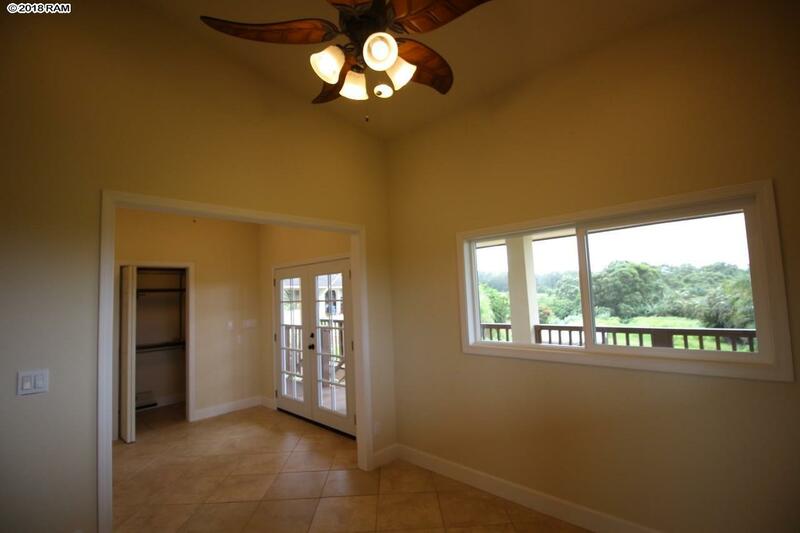 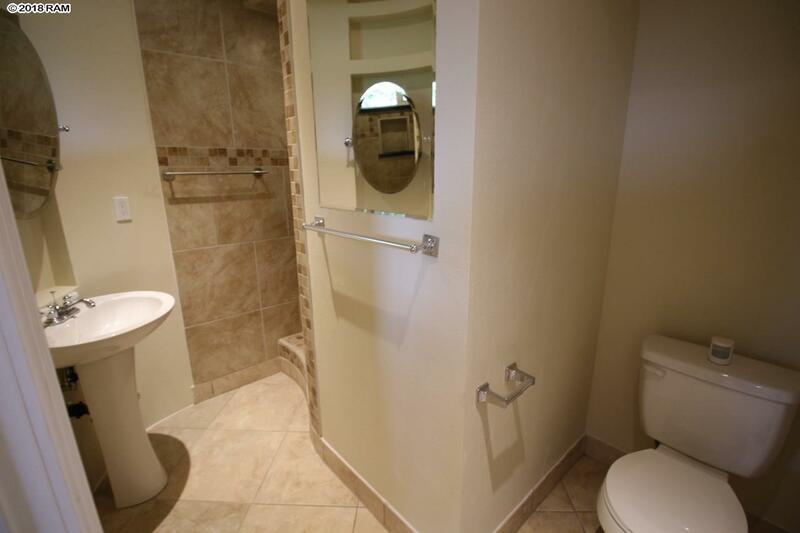 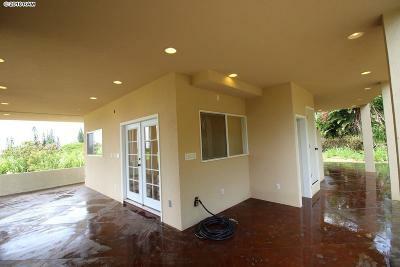 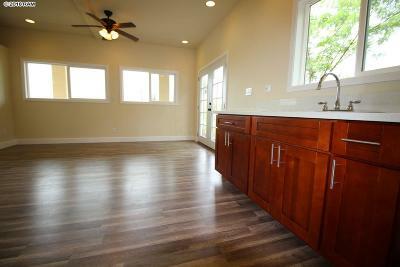 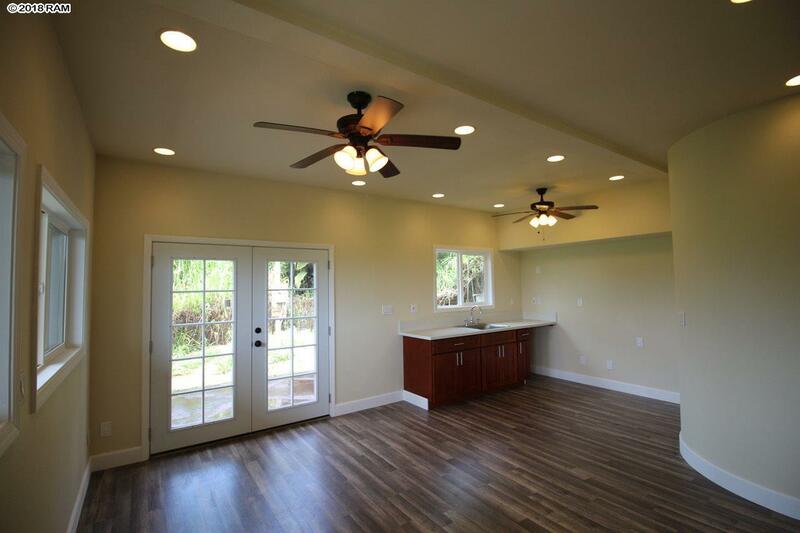 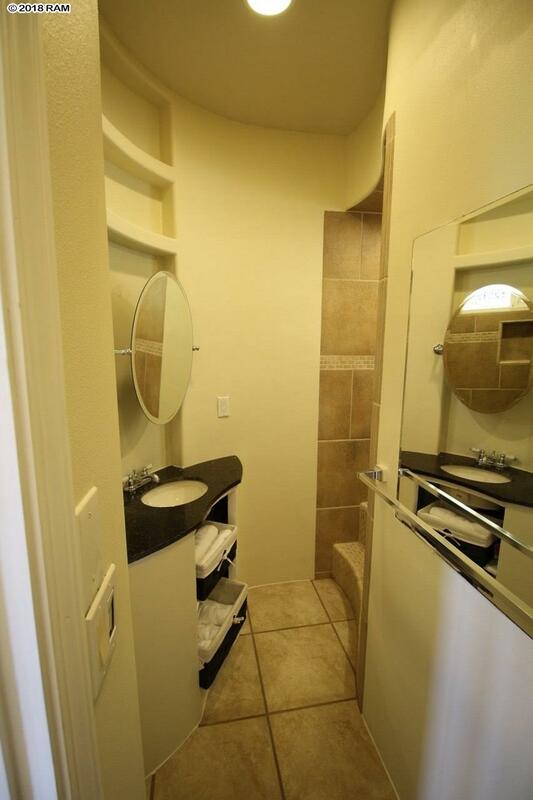 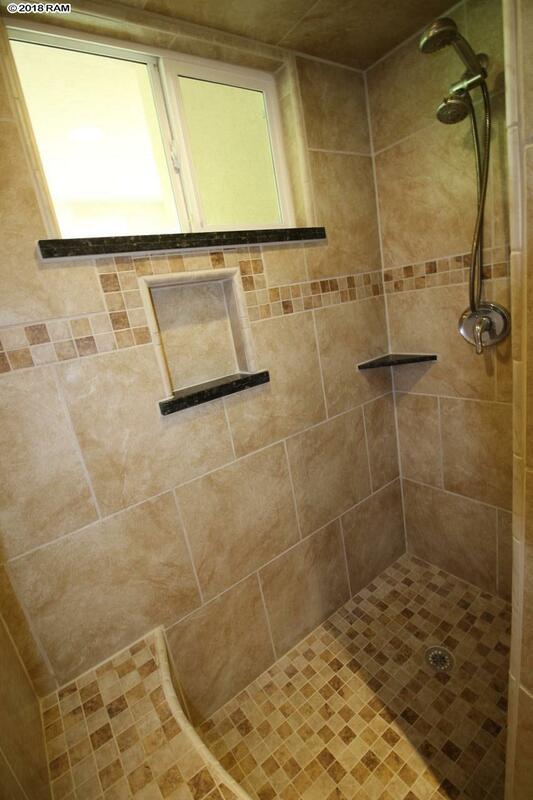 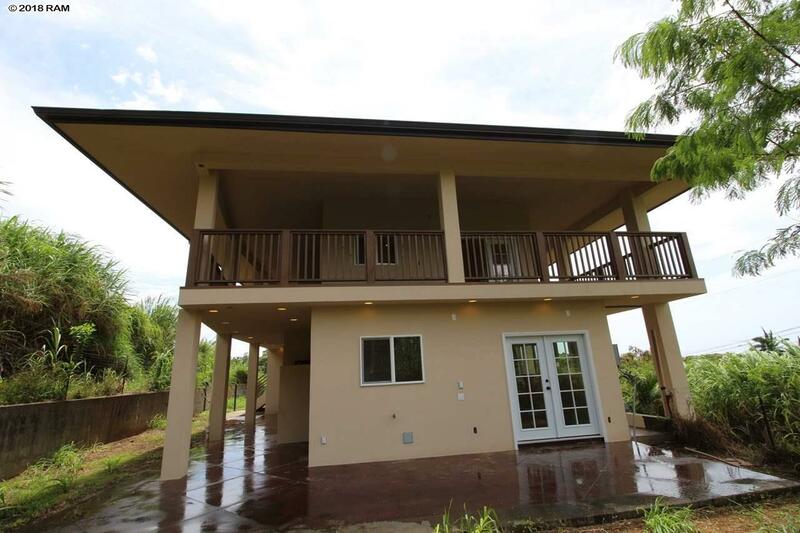 Beautifully remodeled home in Haiku ready for you to move right in. 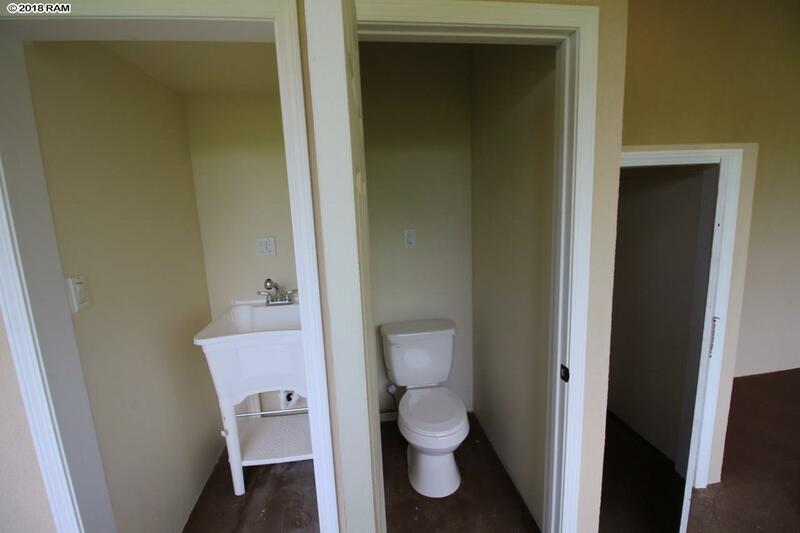 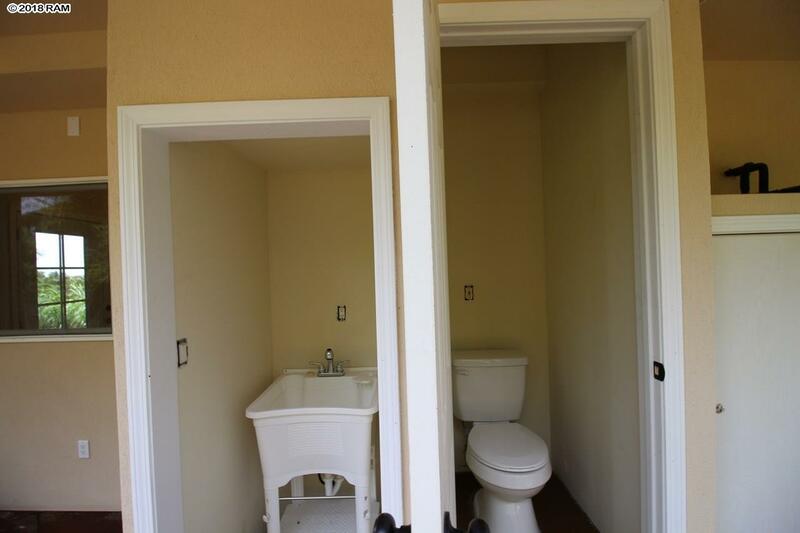 All brand new stainless appliances, flooring, interior and exterior paint, kitchen and bathroom cabinets and countertops. 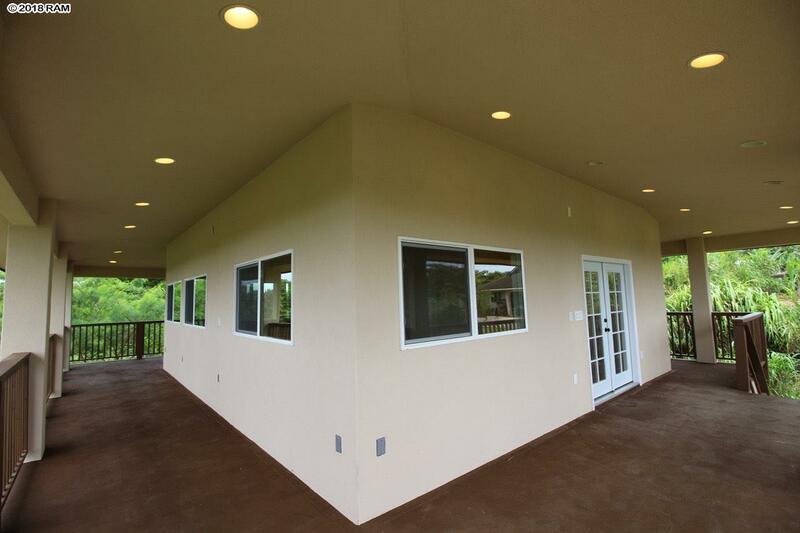 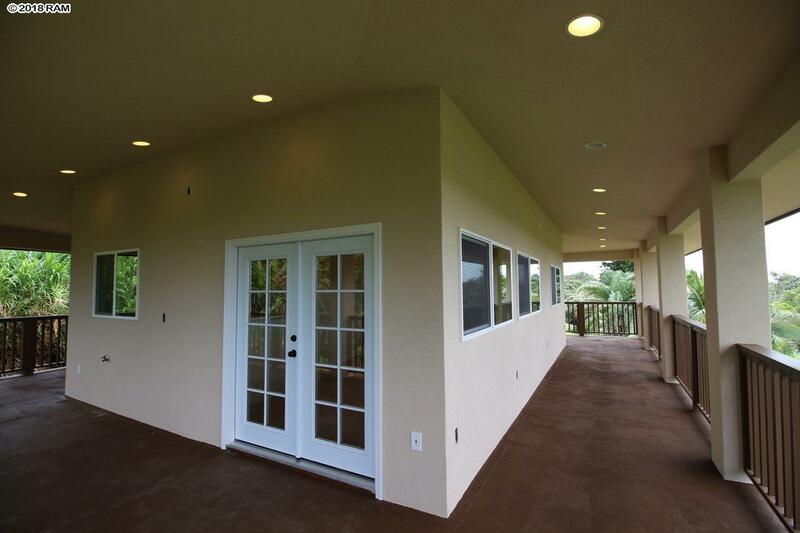 Enjoy the beautiful scenery from your huge wrap around lanai, you can see everything from the ocean to the mountains. 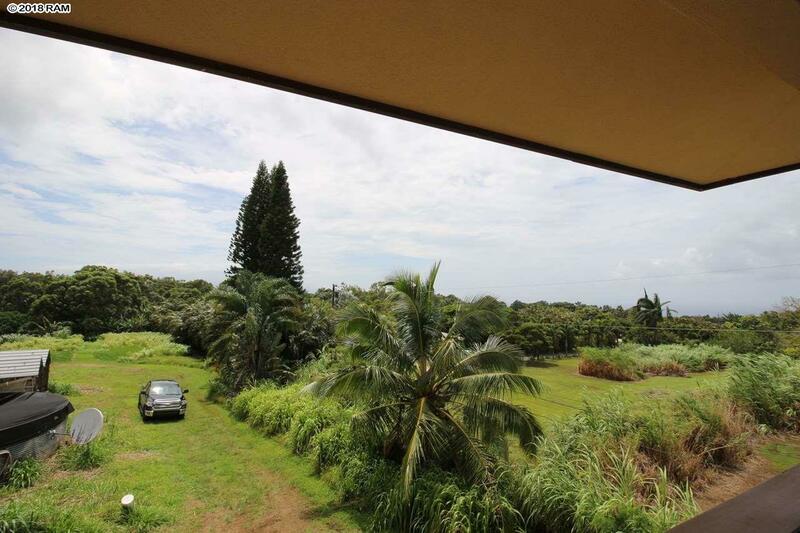 Property consists of over 35, 000 sq ft of land with lots of potential to build another structure towards the back side of the property (Buyer to do their own due diligence). Very private upcountry indoor/outdoor island living at its finest. 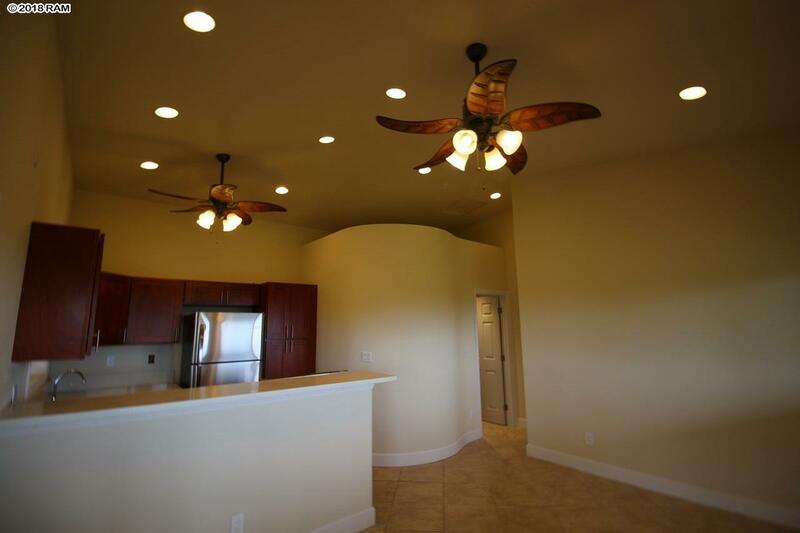 Call your favorite Realtor to set up a showing today!